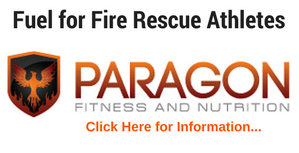 Is CrossFit a Good Firefighter Workout Program? Today I wanted to talk about another fitness “fad” that has seemed to catch the attention of the firefighting and tactical communities. Yep, you guessed it….CrossFit. The purpose of these blogs is not to judge whether or not CrossFit is right for you but to list the pros and cons of CrossFit to help you decide for yourself. Difficult to Personalize--CrossFit claims its workouts are highly personalize-able, the resources for people unable to perform the standard WOD are slim. 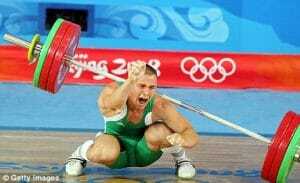 In fact, the Crossfit FAQ explicitly states that only those with “exposure to Olympic weightlifting, powerlifting, and gymnastics” should attempt the WOD right away. They claim to cater to “all fitness levels” but only the ones that have experience. No single workout of the day could possibly address the needs of all (or even most) people effectively or safely. CrossFit Certification--Someone with no training background and experience can do a weekend CrossFit certification and suddenly be “qualified” to develop and put people through workouts. You may be able to say that for some personal training certifications also but I don’t think those certifications preach the high use of Olympic Lifting techniques. Technique is often sacrificed- Competing to achieve personal records in number of reps or load at any cost can sometimes kick proper mechanics out the door. CrossFit preaches on constantly improving yourself well if you did one exercise for 7 good reps and one bad one, the next time your apt to do 7 good reps and two bad ones. This is not an all-encompassing list of the pros and cons of the program, I know that I missed some. I’m not going to get into whether or not I find it valuable for you… and you need to determine that. 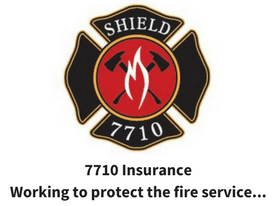 Do I think it is the “best”program for firefighters… NO. I think there are some great qualities of CrossFit but there are also too many inconsistencies from gym to gym. In my community there are two CrossFit boxes (gyms), one will get you hurt and one will get you in-shape. I think as the injuries mount this is becoming more and more clear. Now, for accountants, computer techs and other desk jockeys, CrossFit is great. You can sit at a desk with a bum shoulder, knee or back but if you (as a fire rescue athlete) are hurt, you can’t do your job. I know this may rub some die-hards the wrong way and please let me know if I am off on any of these points. I look forward to the comments and shares. 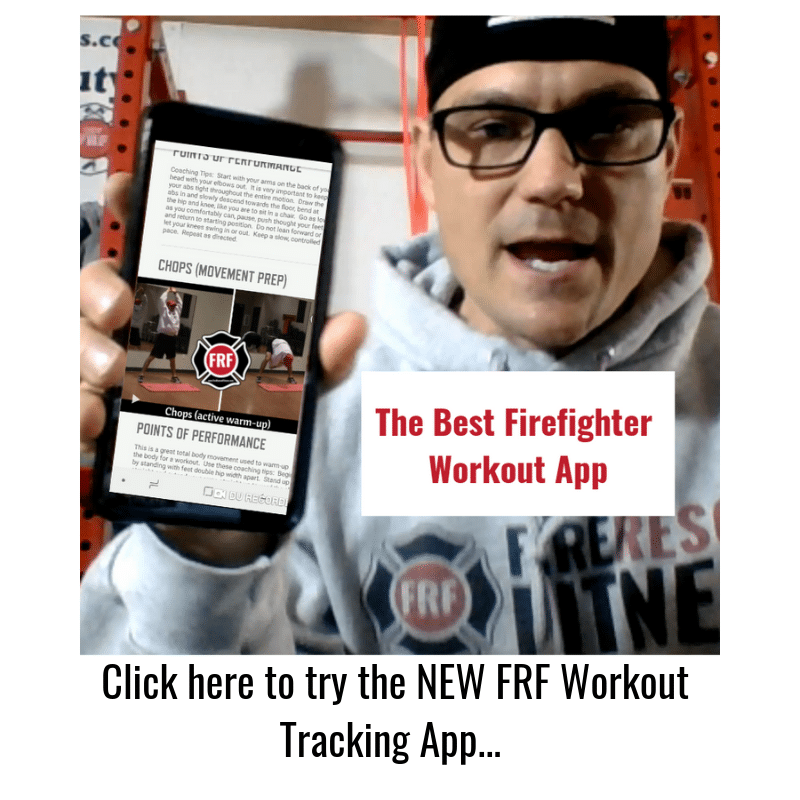 PS – What is the “Best” Workout for Firefighters, EMTs and Medics? Click here to find out. 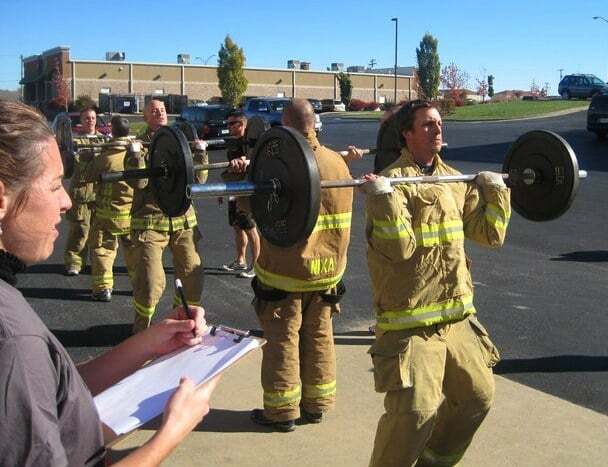 I can see how crossfit is ill suited for a firefighter with decent fitness, but what about as a starting point for those of us entering into the job in middle age with a lower level of fitness then transitioning into more job specific training?